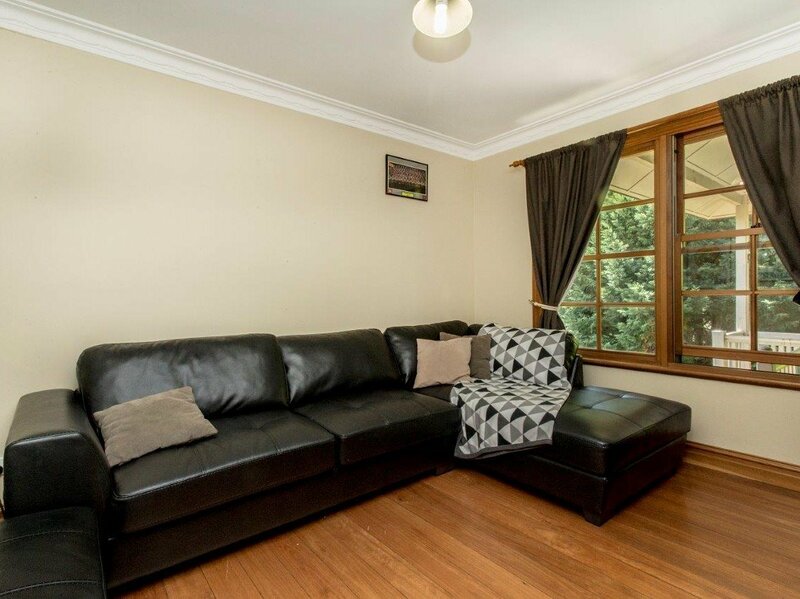 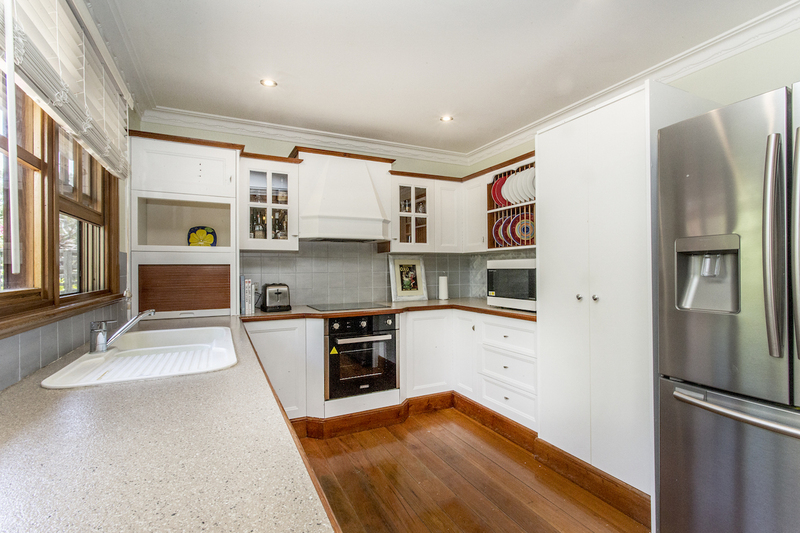 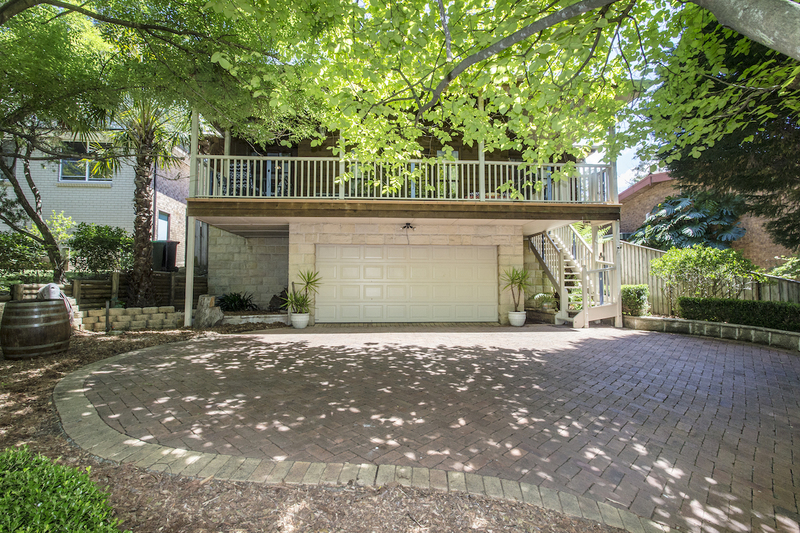 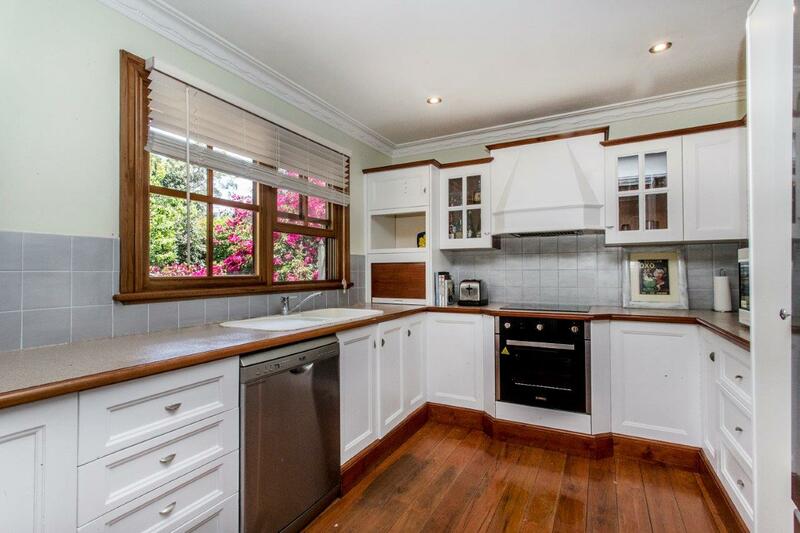 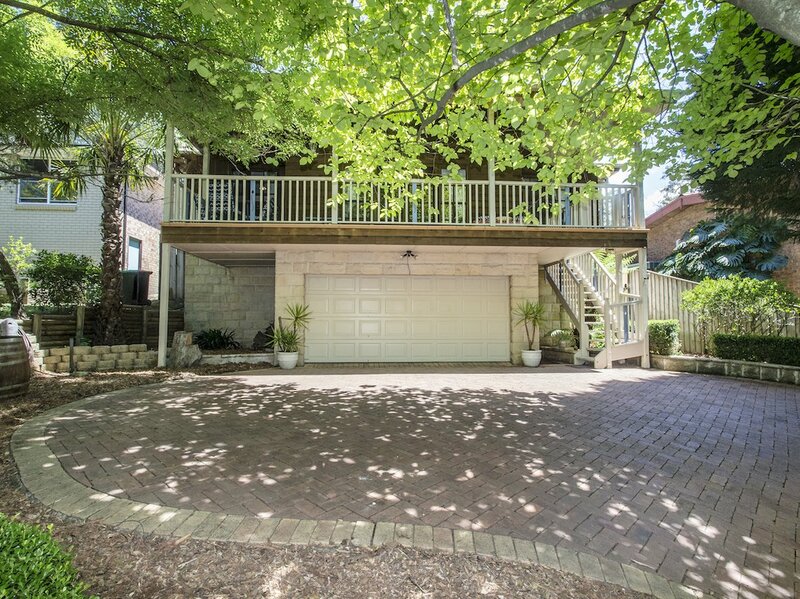 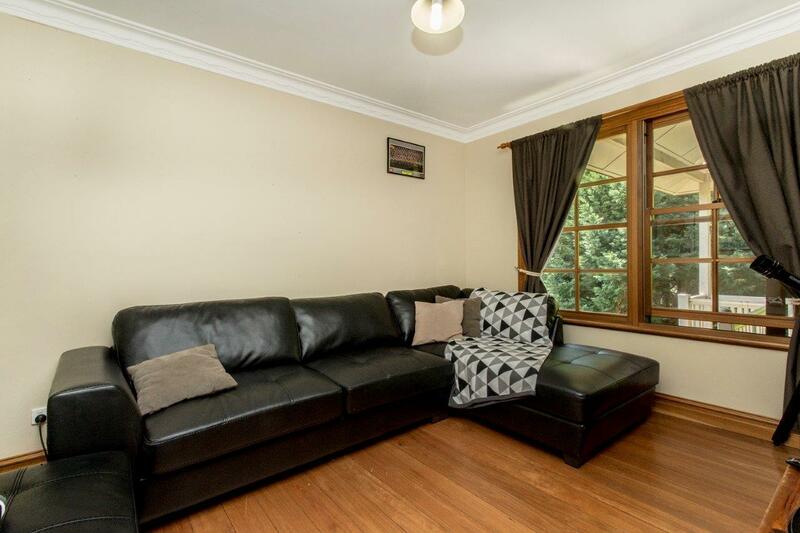 This beautiful tri-level cedar and sandstone-look architectural design home has accommodated a family of 3+ for 7 years and it is now time to pass on the reigns to a new family who will love and cherish it, as they did. 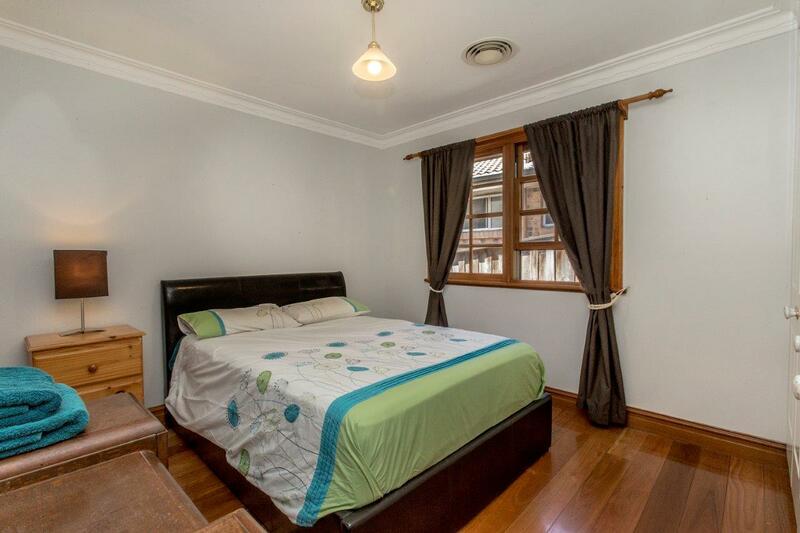 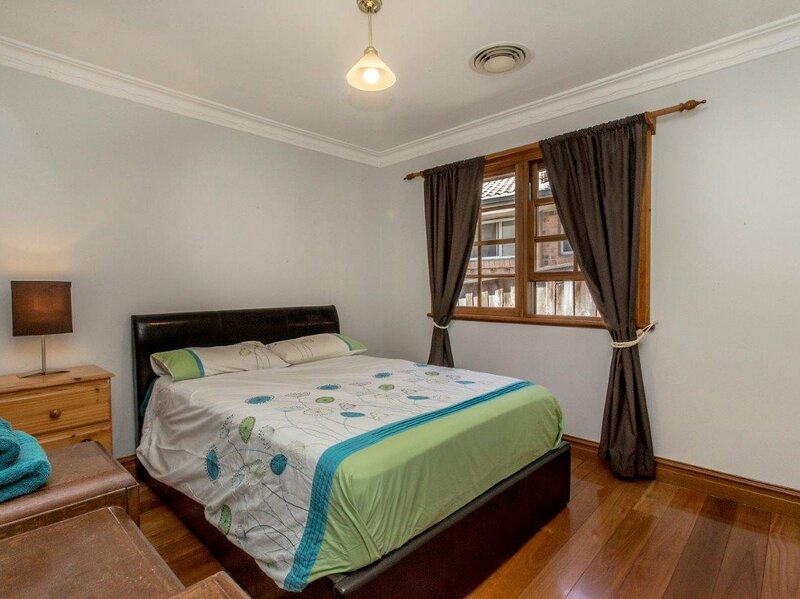 Positioned on the high side towards end of a popular mountain cul-de-sac – with pleasant neighbours, close to a dog-on-leash friendly Park and great bush trekking/mountain bike riding trails – this delightful family home has so much more to offer than the average 4 bedroom house. 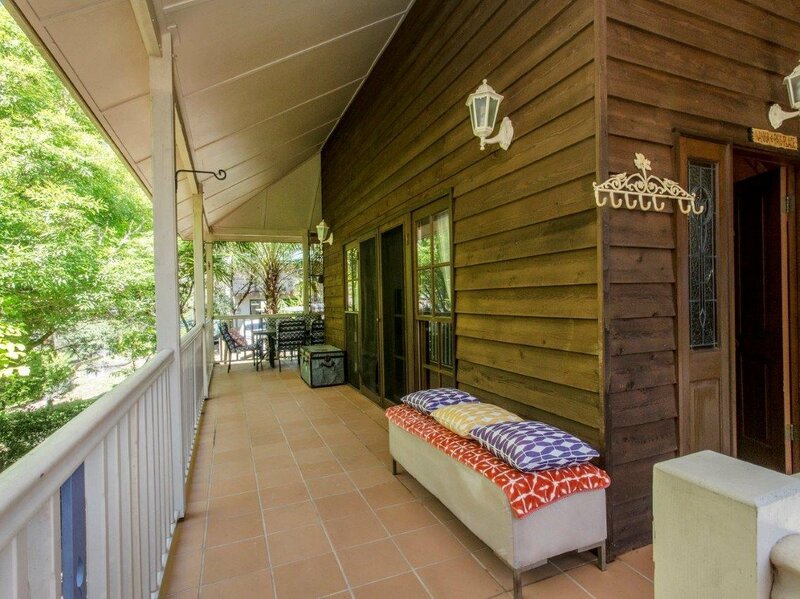 Relax on the undercover front porch, perfect for afternoon tea, before (or after) dinner drinks or lie in a hammock reading your favourite book feeling like your drifting in your own private tree house. 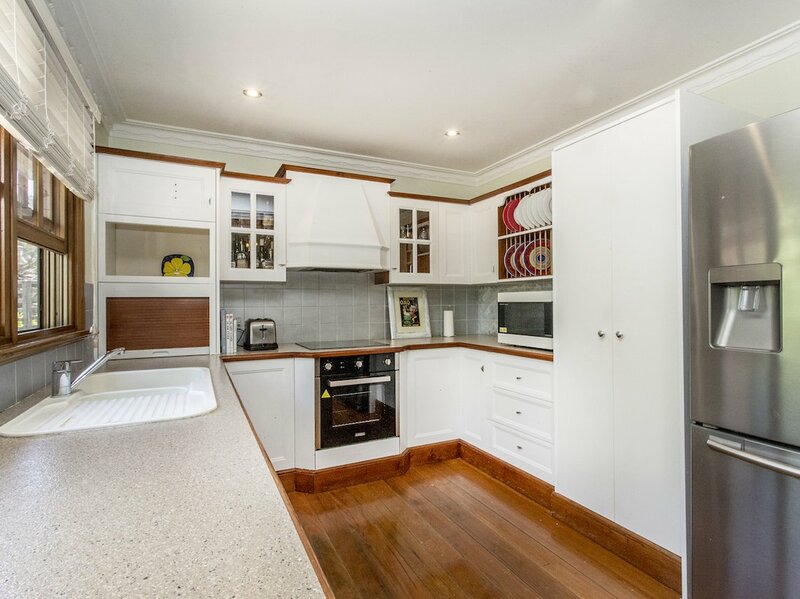 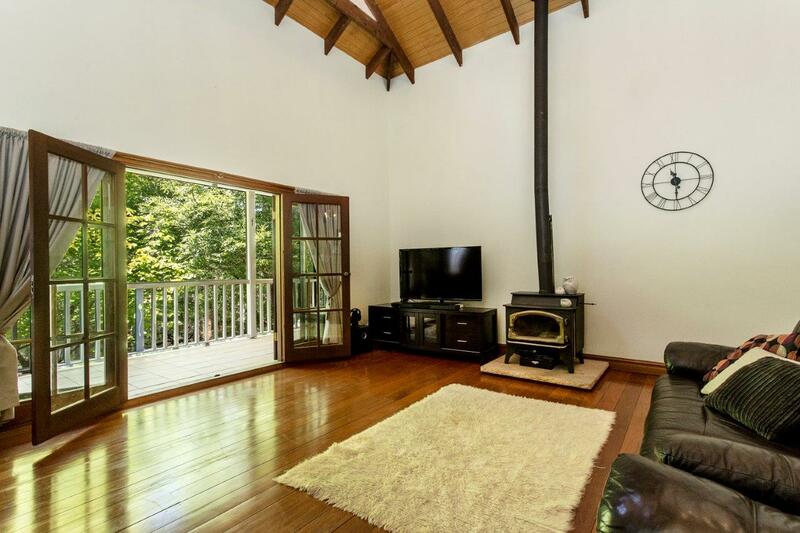 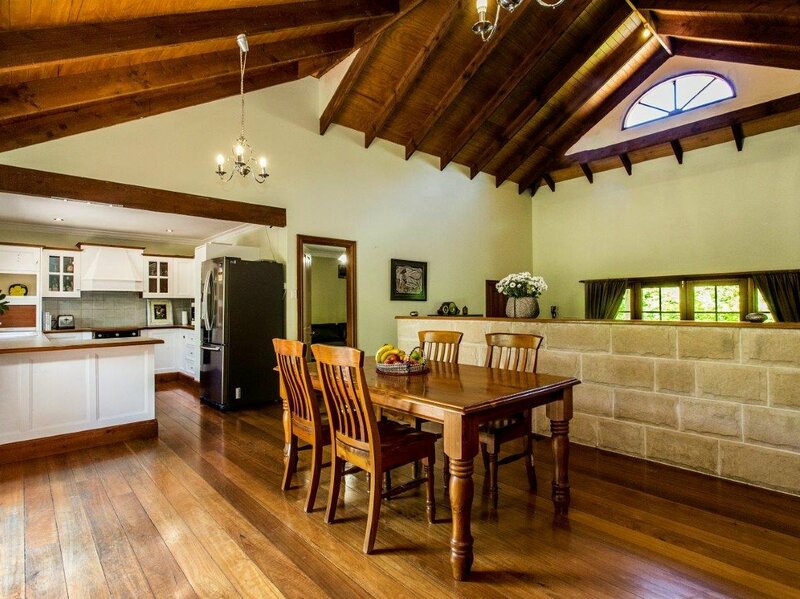 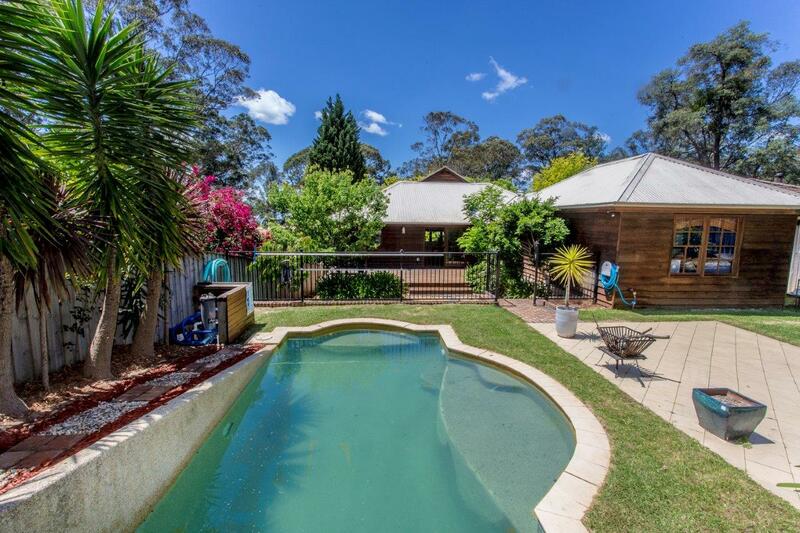 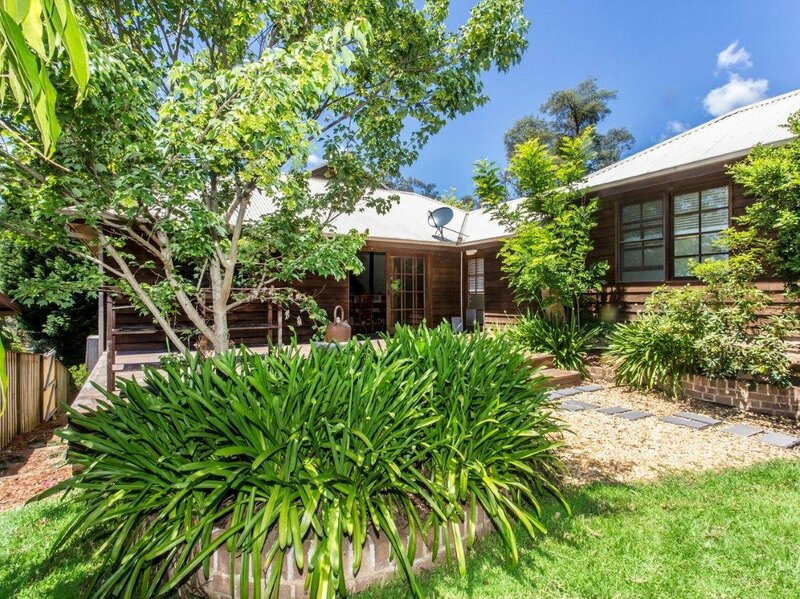 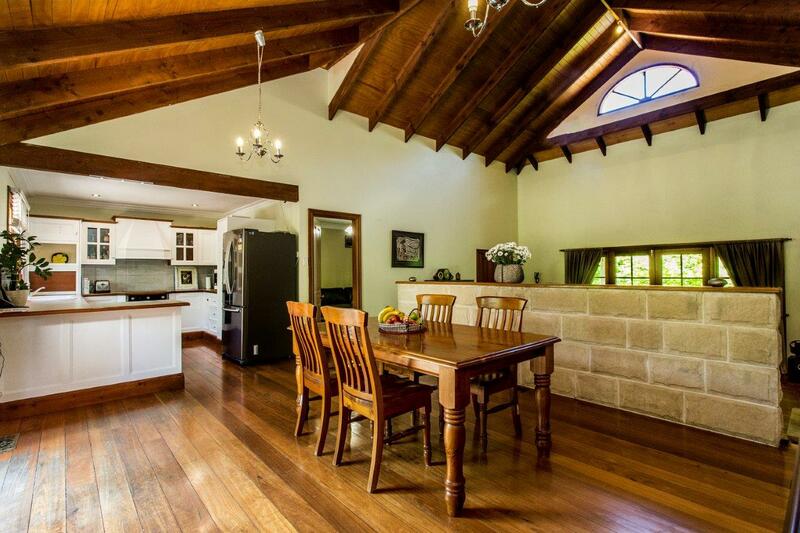 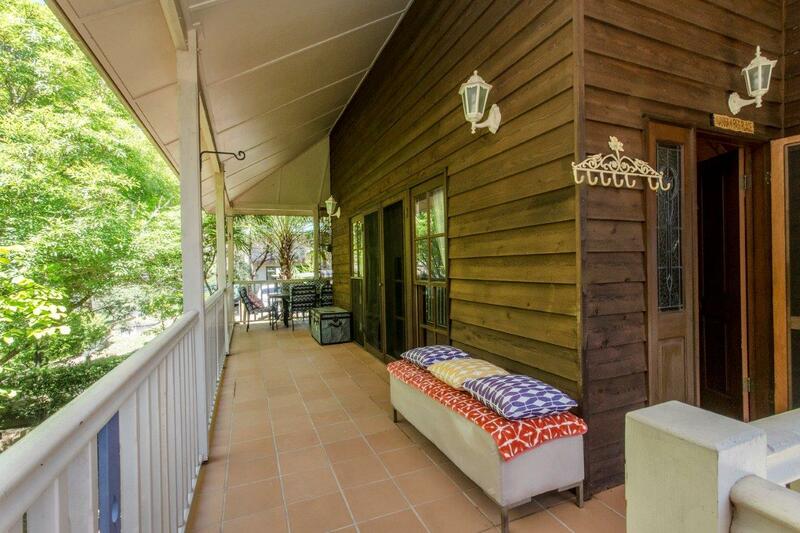 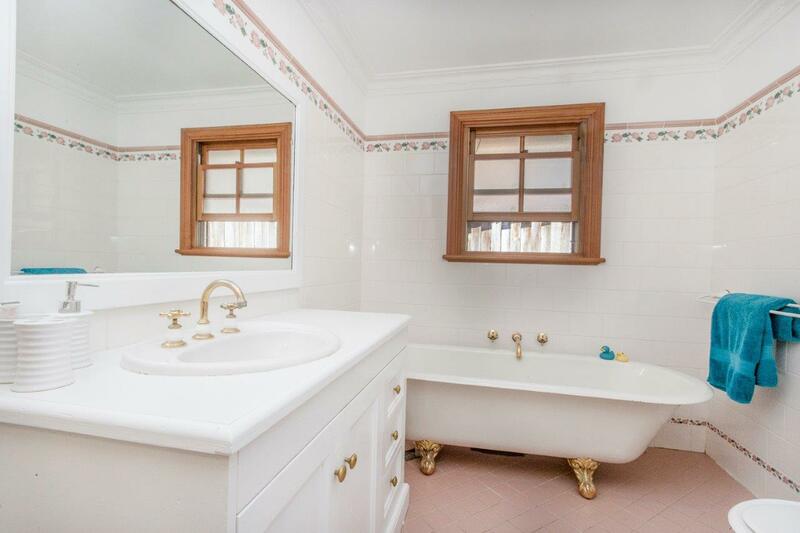 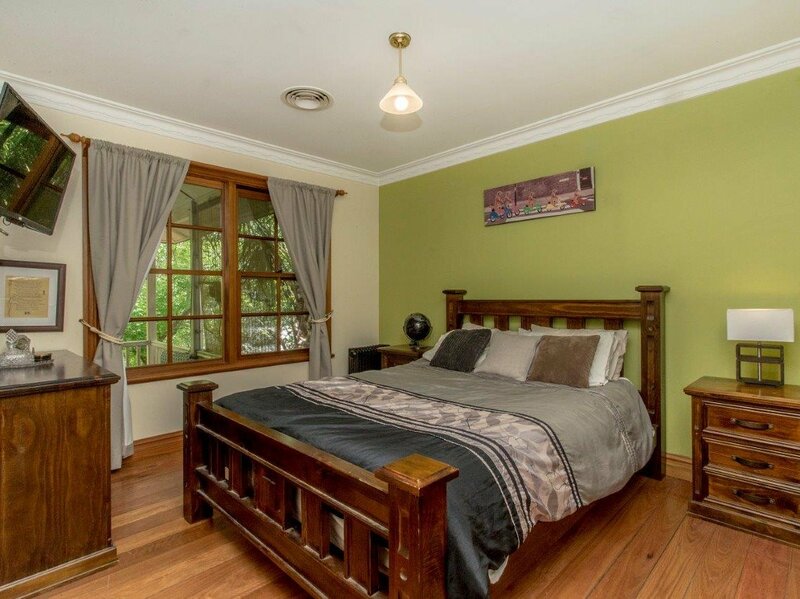 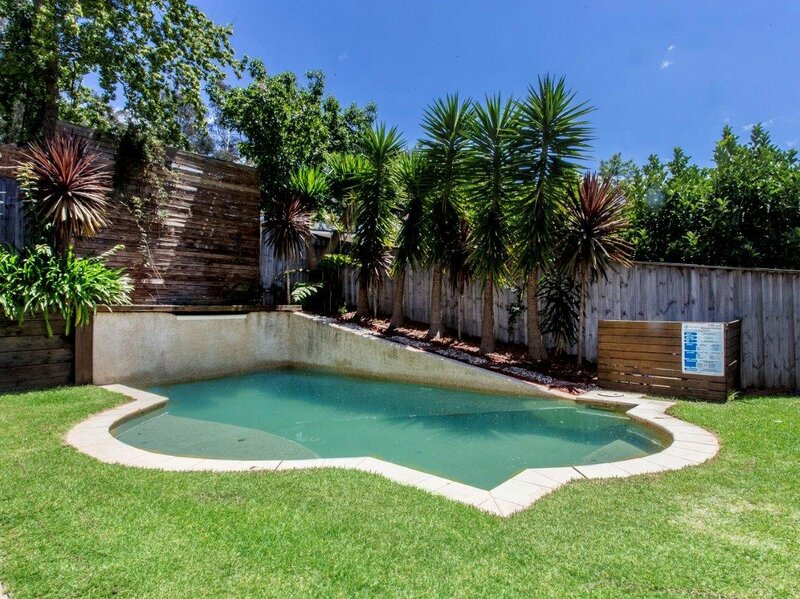 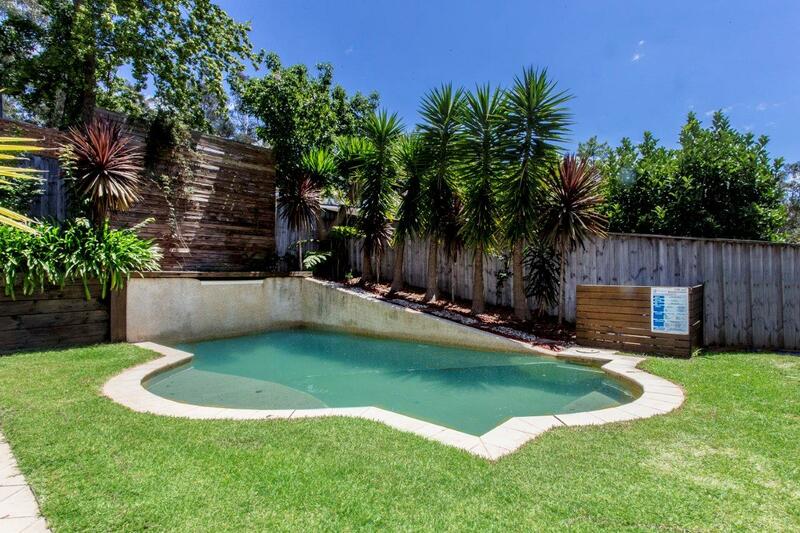 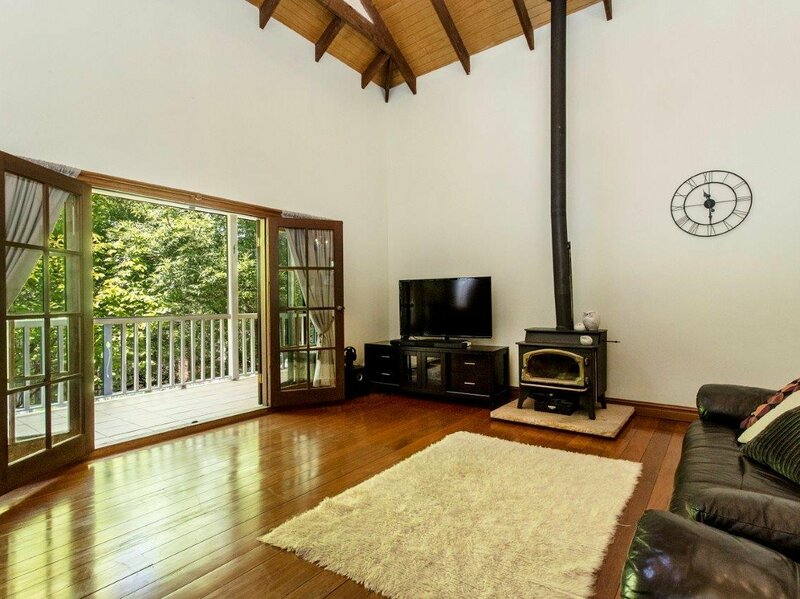 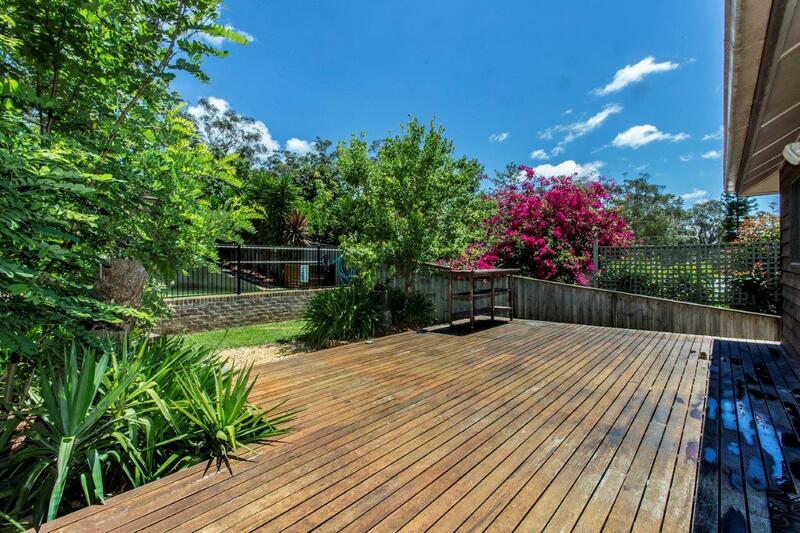 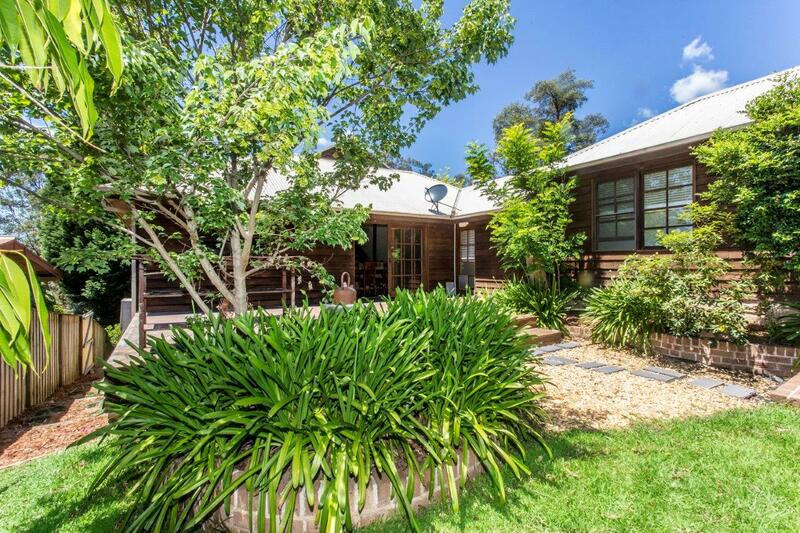 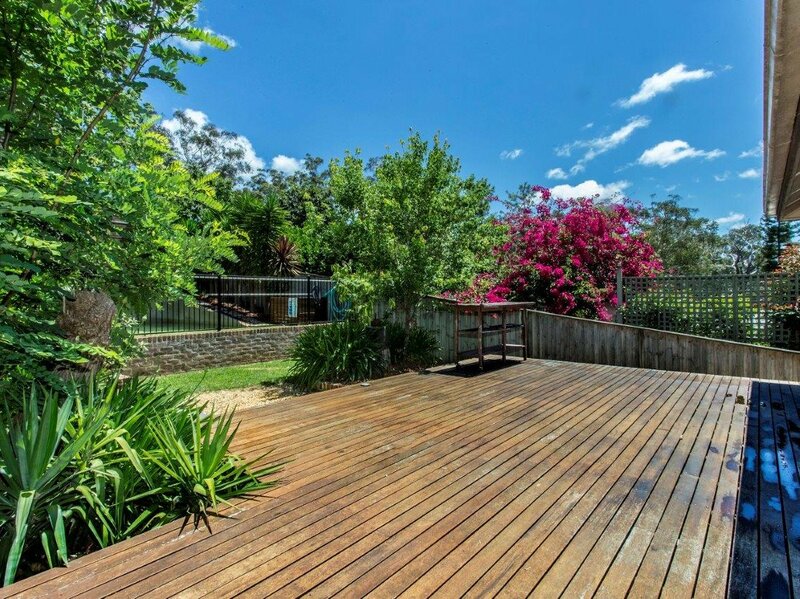 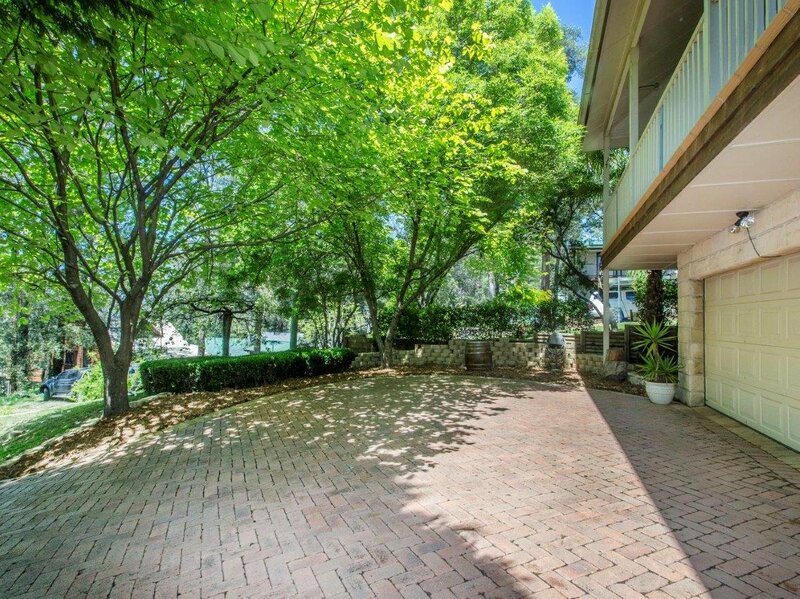 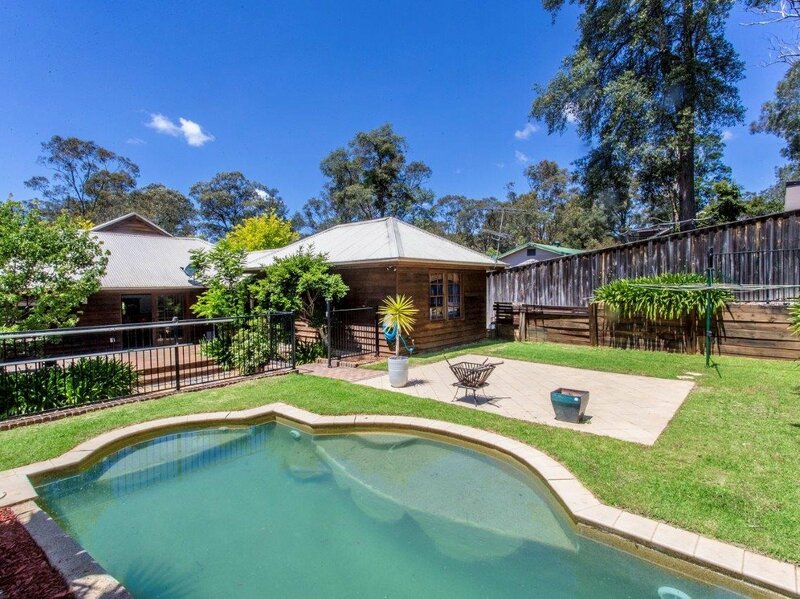 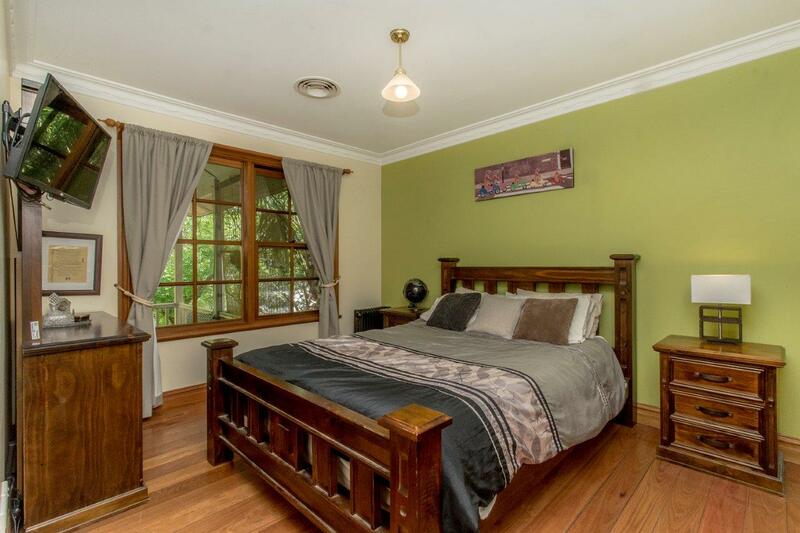 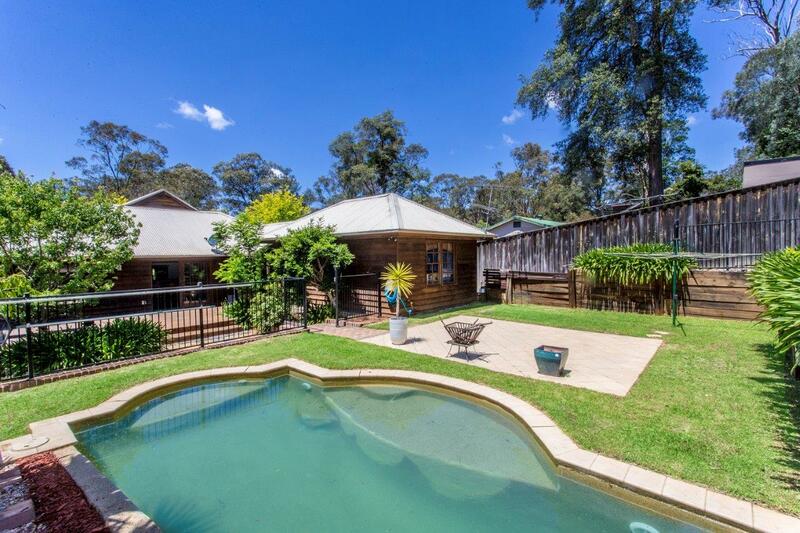 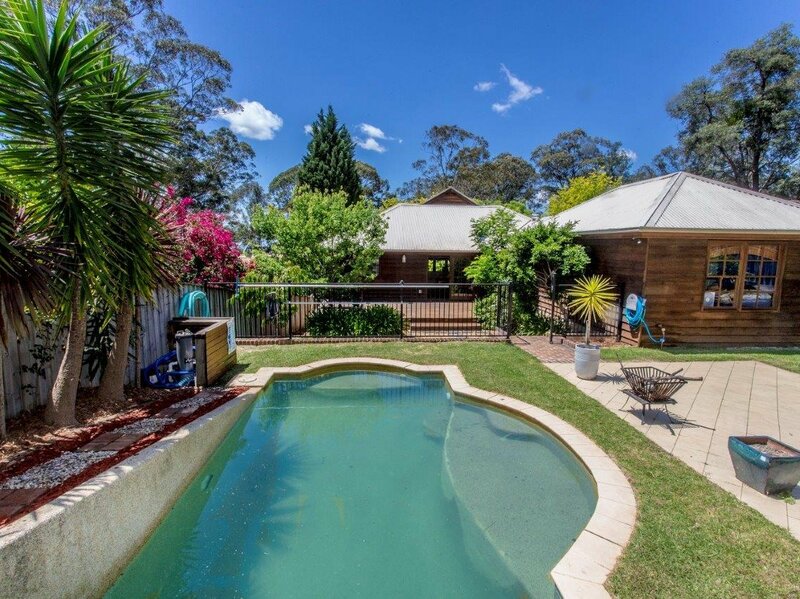 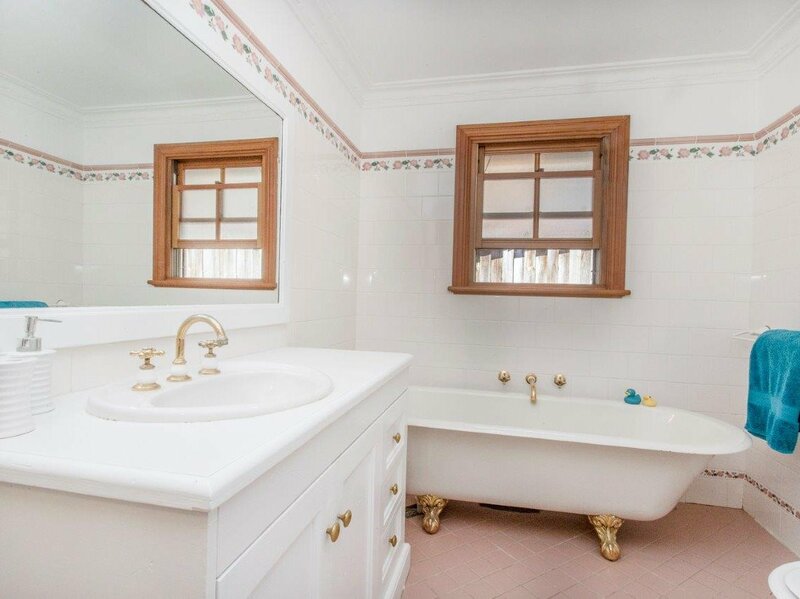 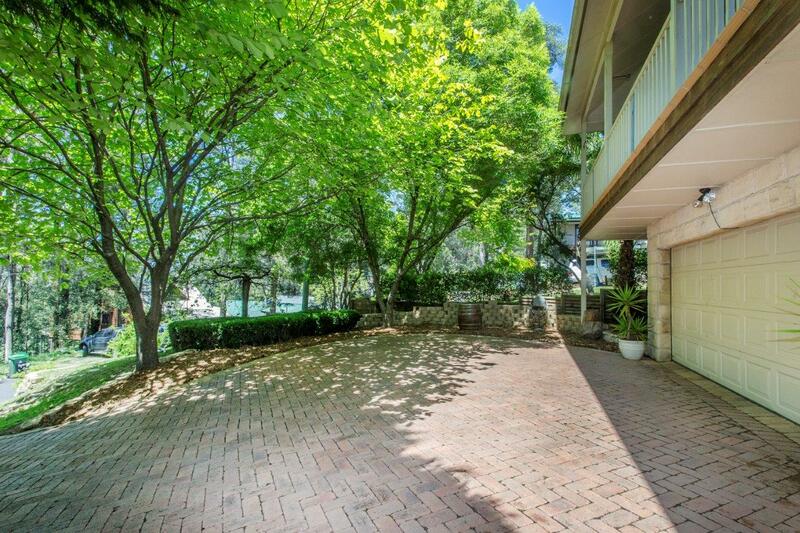 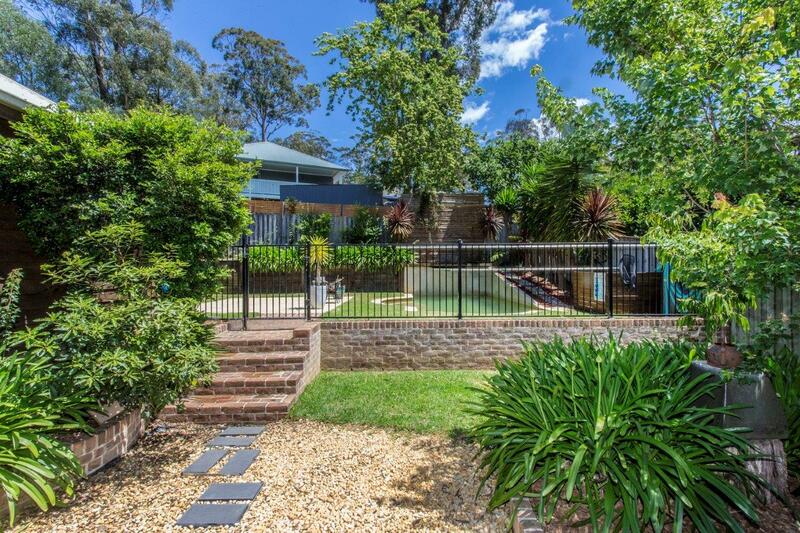 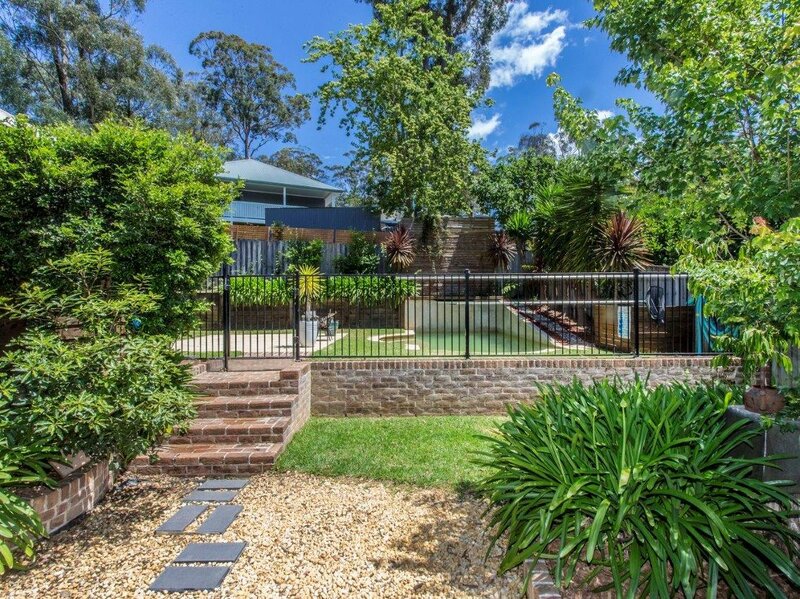 Only 60min drive from Sydney and less than 7mins to Kurrajong Village, this property will rejuvenate your senses. 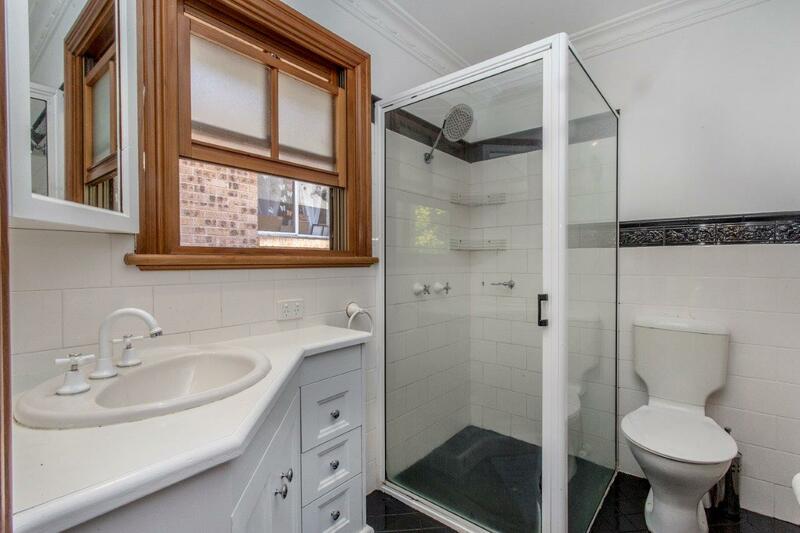 If you wish to live in a neighbour-friendly street where everyone knows each other by their first name, then this is the perfect place for you. 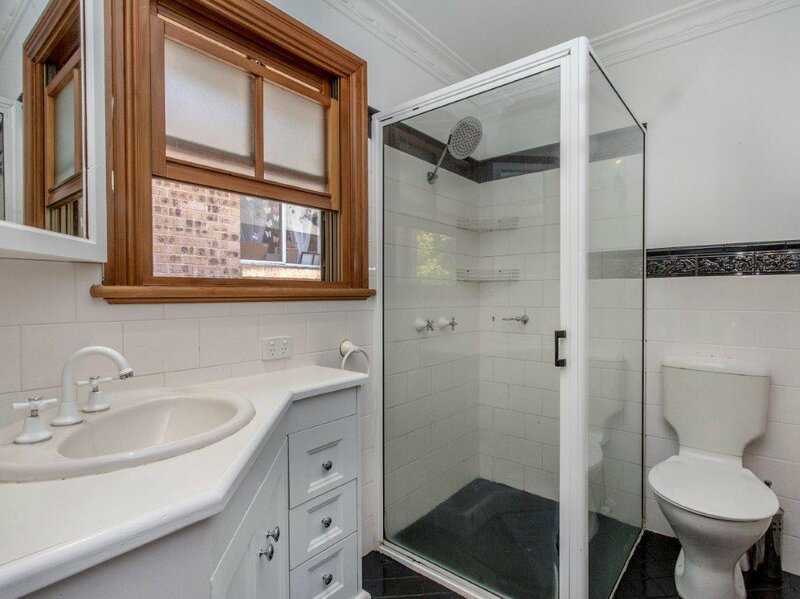 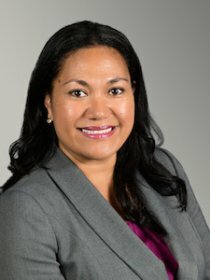 Agents interest. 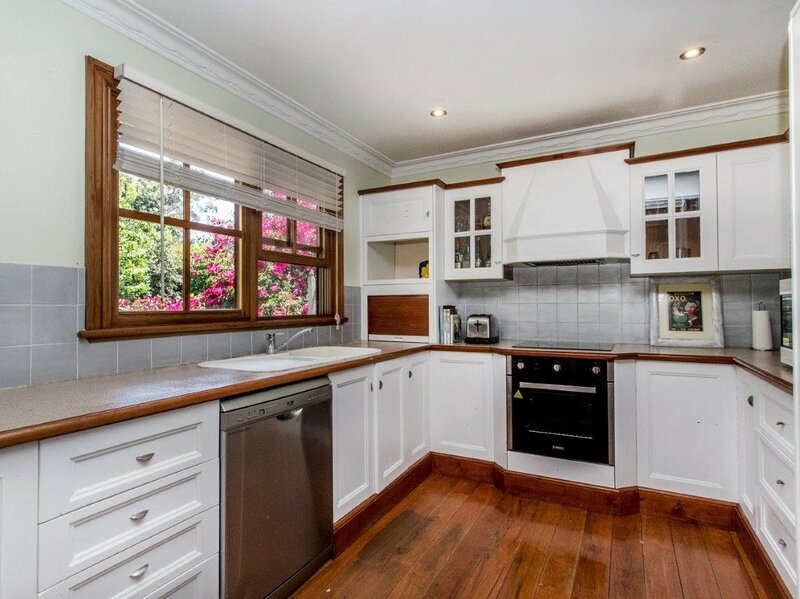 Call Marie Barclay 0418103952 or Chris Barclay 0419971189 for more information.